R9 Series There are 13 products. 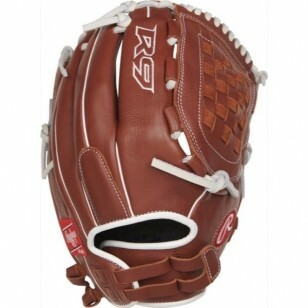 Description An all new lineup of gloves the new Rawlings R9 Series is sure to be the highlight on defense. The patterns, feel and durability are built to support and inspire any young athlete to take their game to the next-level. 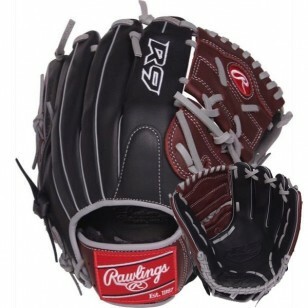 Description The all new R9 Series baseball gloves are the best gloves on the market at this price point. This series features soft, durable all-leather shells designed to be game-ready. With pro style patterns and a reinforced palm pad for impact reduction, this series is perfect for the Select Player in the 8-14 age range. 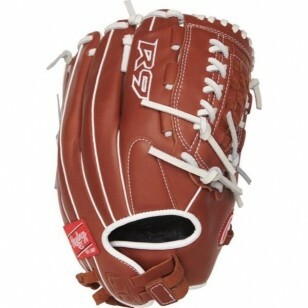 Description The all new R9 Series fastpitch gloves are the best gloves on the market at this price point. This series features soft, durable all-leather shells designed to be game-ready. 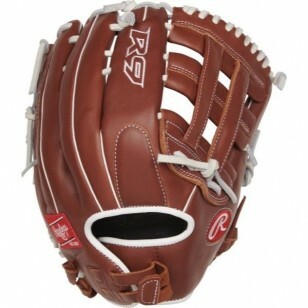 The leather cushioned palm padding and pull-strap closure creates an improved fit with impact protection.